This month's newsletter features several Bassetts descended from #13B Richard William Bassett of Maryland along with a descendant of the St. Enoder Cornwall family that settled in Canada. We are looking for a few volunteers to help enter Bassett information into our website. If you would like to volunteer some time to enter information from your family line, let me know. We have almost 8,000 pages of Bassett material yet to be entered. Whitby in 1923 and 1924. 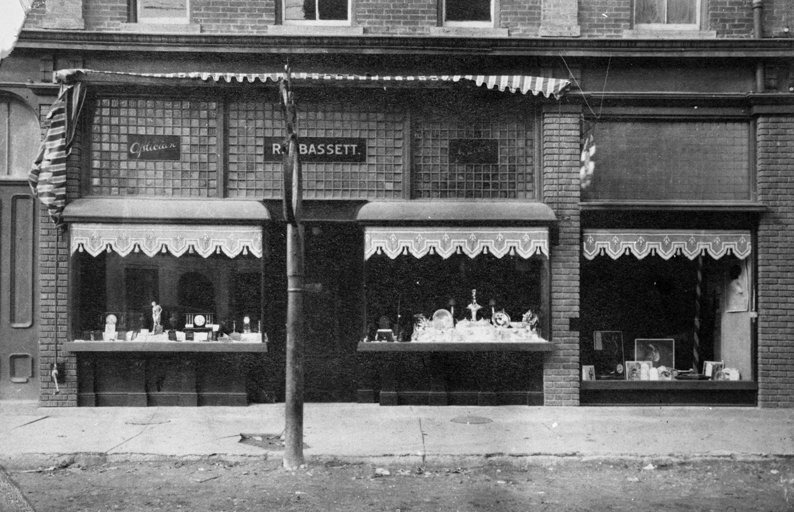 Bassett Jewelry, Whitby, Ontario, Canada, early 1920's. 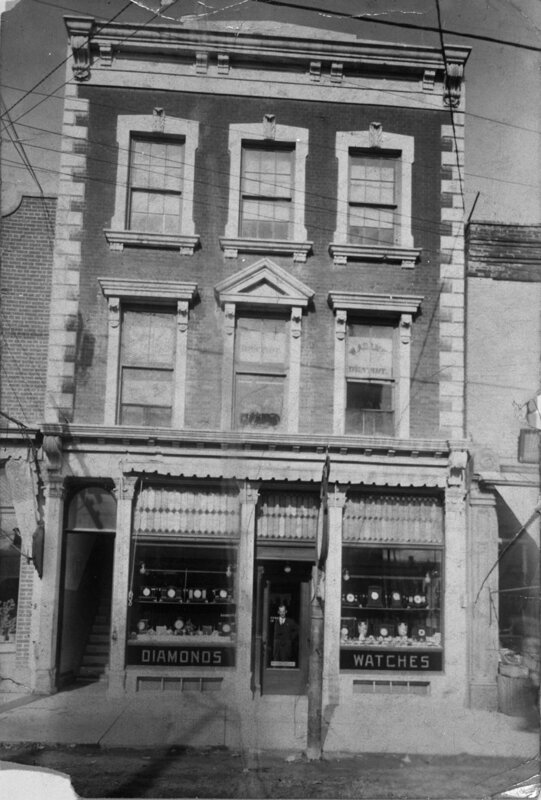 Picture provided by Chuck Mamzic, a great-great-grandson of William Parnell Bassett. This was taken off a tintype from a member of the Bassett family. 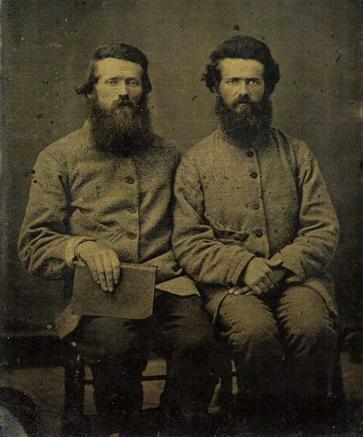 It pictures William Parnell Bassett and his son Isaac Newton Bassett shortly after William Parnell Bassett enlisted in the Confederate Army in April of 1862 probably in Russell County, Alabama. Mary Elizabeth Jackson was 12 years old when the Civil War began. During the war, she made a beautiful coverlet which is still in the family. She picked the cotton, removed the seeds, carded the cotton, spun the thread, and move it on her loom and then added fringe. It was a work of art. Bennie, her youngest son, said, "until I was fourteen years old, I never had a thing to wear that Mother did not make for me. Part of the time she wove the cloth the clothes were made from. At fourteen I got a store bought suit with knee pants." Mollie, as she was called, married Ike Bassett in 1866, and the couple lived in Hackneyville, Tallapoosa Co., AL until 1905, when they moved to Downing, Comanche Co., TX. In her younger days, Mollie was a midwife, and "delivered babies everywhere." She'd get on her horse and ride side-saddle. She said "I never sat astraddle of a horse, but I could go to dances 10 or 15 miles away riding side-saddle." A bunch of them would get together and go to dances. (from Estten Bassett Piper) Isaac Newton Bassett was the oldest living child in his family. His mother died of typhoid fever when he was about ten years old. At the age of sixteen he enlisted in the Confederate Army, on July 3, 1861, and served in Company A, 15th Alabama Infantry. He was in many battles and was wounded several times. He was injured severely two or three days after the war was over and neither side knew it was over. The Yankees were out of ammunition and were loading the cannons with trace chains from horses harnesses because no cannon balls were available. Isaac was hit in the head with a link of the trace chain. The Yankees picked him up and took him to a hospital. He was in the hospital for about six months. All his life there was a deep indentation in his head several inches long and a half inch deep. This injury caused him to have epileptic seizures from which he suffered the rest of his life. Isaac and his wife were staunch members of the Primitive Baptist church. Section 4 - Featured Bassett: Bassetts Cricket Ranch, Inc.
To read more about Bassetts Cricket Ranch, click on the link below. 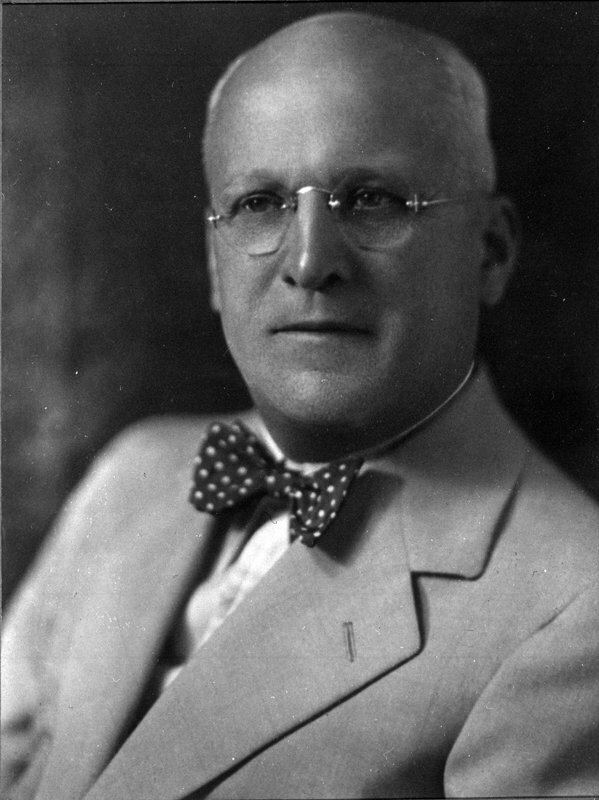 Birney was living in Afton, New York in August of 1897. 314B.. Peter Bassett of Agawam, Massachusetts combined into the #14 Jean Besset family. Several new participants joined the DNA project, but no new results are back from the lab to report on this month.